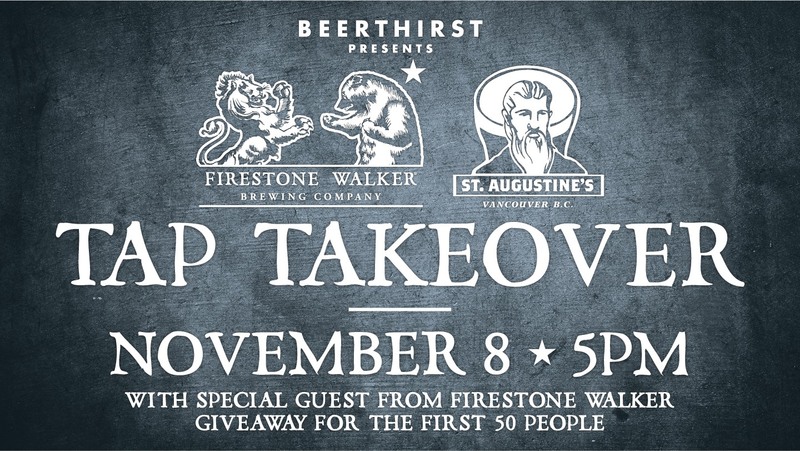 Please join us for a very special Firestone Walker Brewing Co. Tap Takeover event at St Augustines! Come meet some specials guests from Firestone Walker and drink some legendary beers. We’re also giving away a gift to the first 50 people. No tickets required but just make sure to come down early to snag a spot. previous post: Open Mic Night!